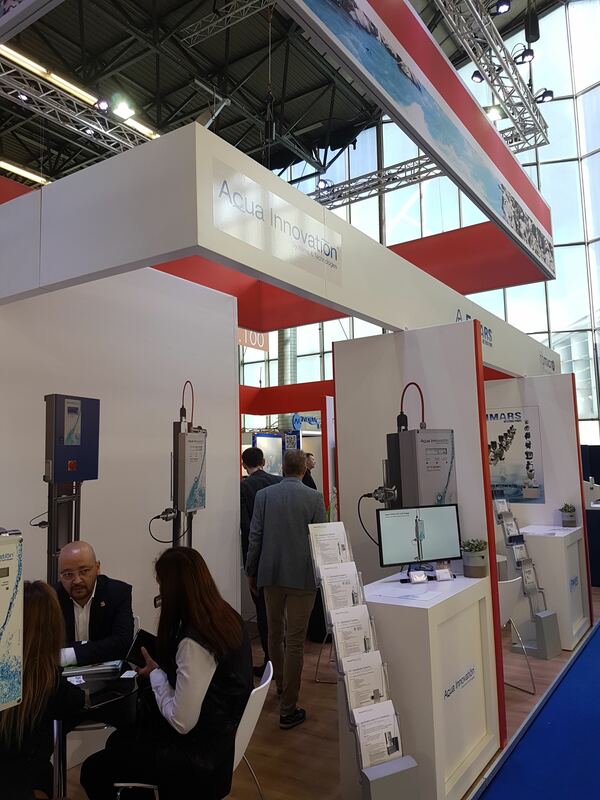 Aquatech Amsterdam 2017 took place from Tuesday, 31 October to Friday, 3 November 2017 at the RAI Amsterdam. 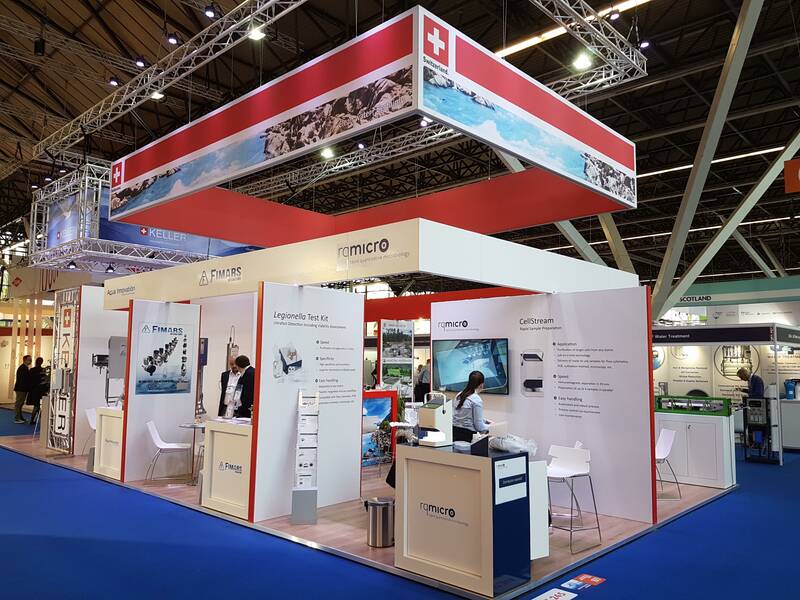 Aquatech Amsterdam 2017 took place from Tuesday, 31 October to Friday, 3 November 2017 at the RAI Amsterdam close to the Schiphol Airport. 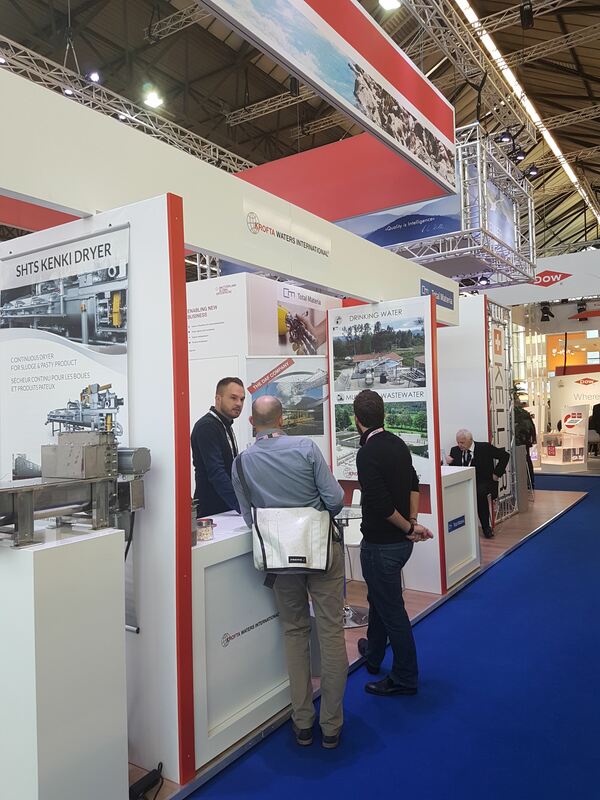 The exhibition is an international trade fair for process, drinking and waste water and is organized by RAI Amsterdam every two years. 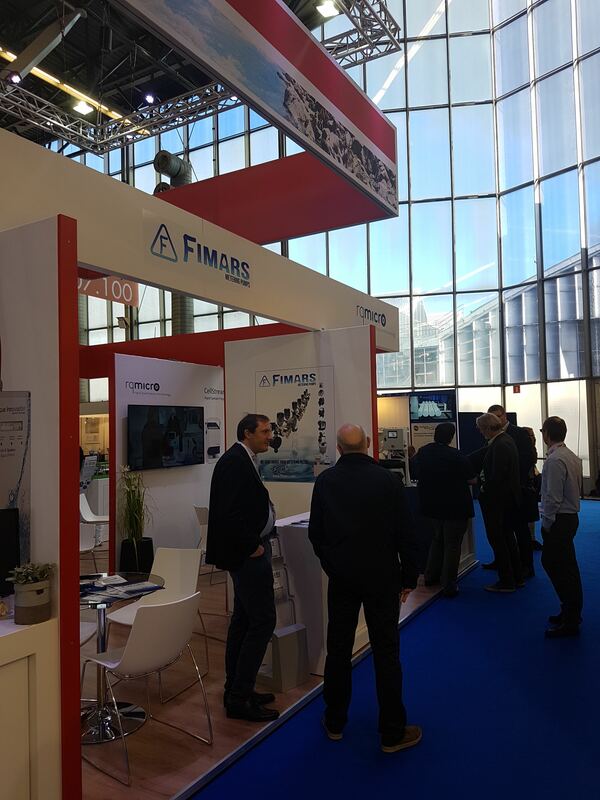 It’s the world’s leading platform for water professionals to network, exchange ideas and show the latest technological solutions for today’s challenges in this field. 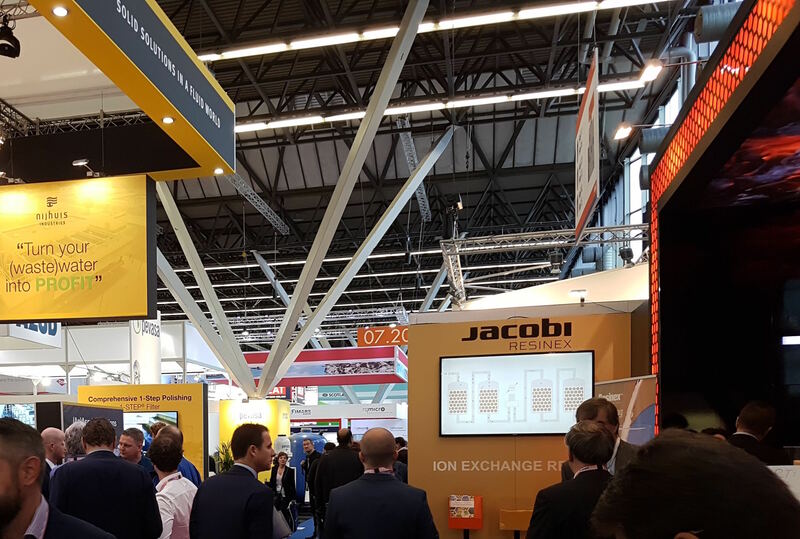 With 928 exhibitors and 20,490 visitors the show was a great success. 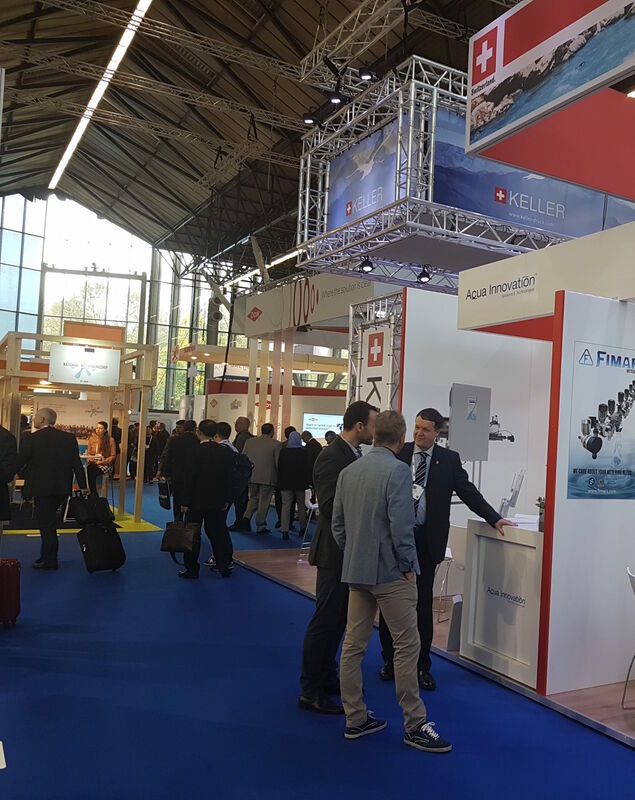 Further the exhibition was part of the Amsterdam International Water Week with interesting conferences and seminars on current issues in the water industry. 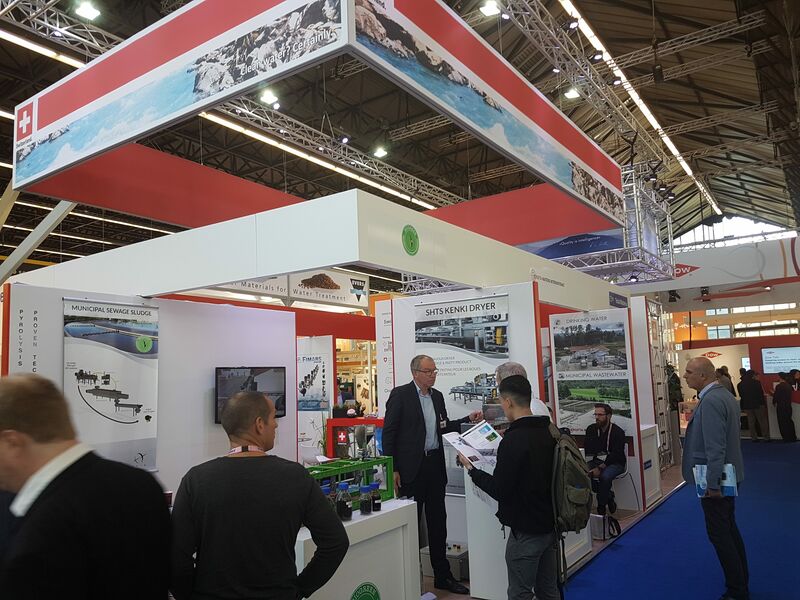 The next show will be held on 5-8 November 2019, also as part of the Amsterdam International Water Week and co-located with Floodex Europe (focusing on flood defense, water level management, prevention, mitigation and drainage). 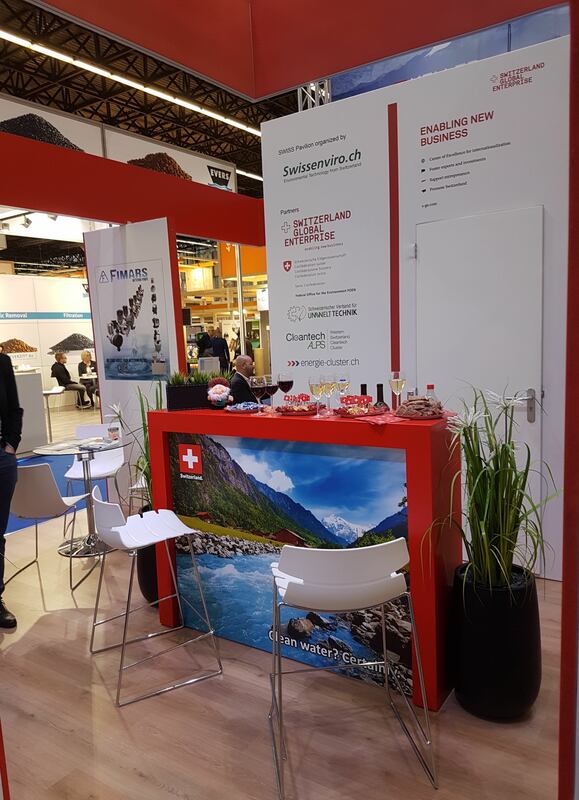 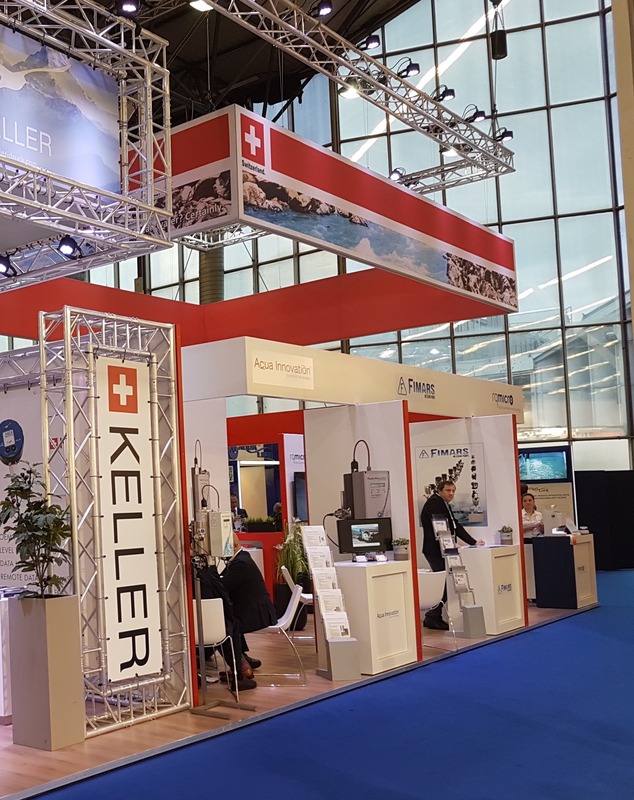 We would like to thank Aqua-Innovation GmbH, Fimars SA, Key to Metals AG, Keller AG, Krofta Waters International, LSM Systems GmbH/ Biogreen-Pyrolysis and rqmicro AG for participating at the Swiss Pavilion at Aquatech Amsterdam 2017!